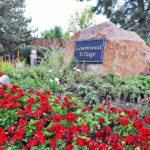 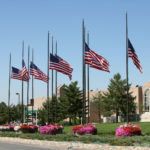 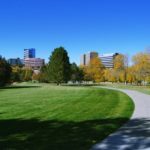 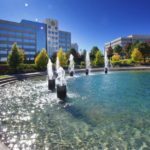 As one of the region’s most desirable and livable communities, Greenwood Village knows few rivals. 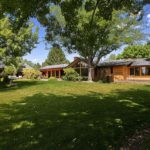 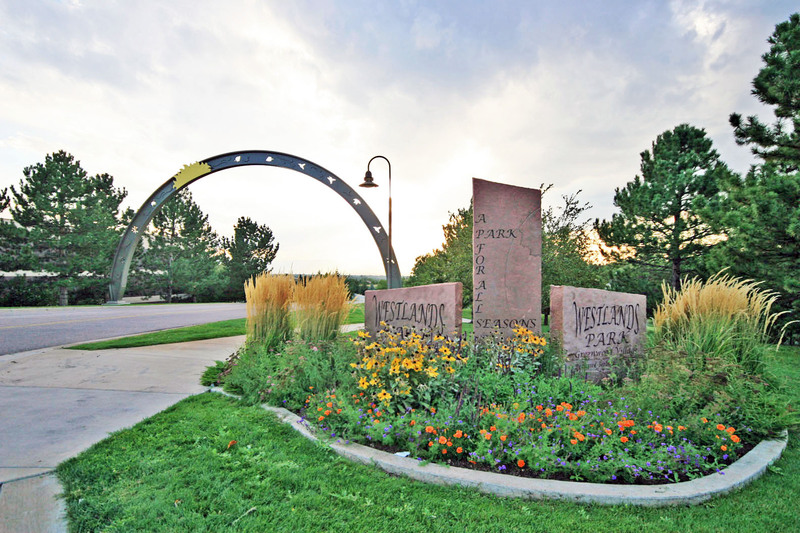 Originally a quaint collection of orchards, dairies, farms, and gravel roads, the Village still exudes a charming country ambiance in the form of an extensive system of interlacing parks, greenbelts, parkways, and biking, hiking, and equestrian trails. 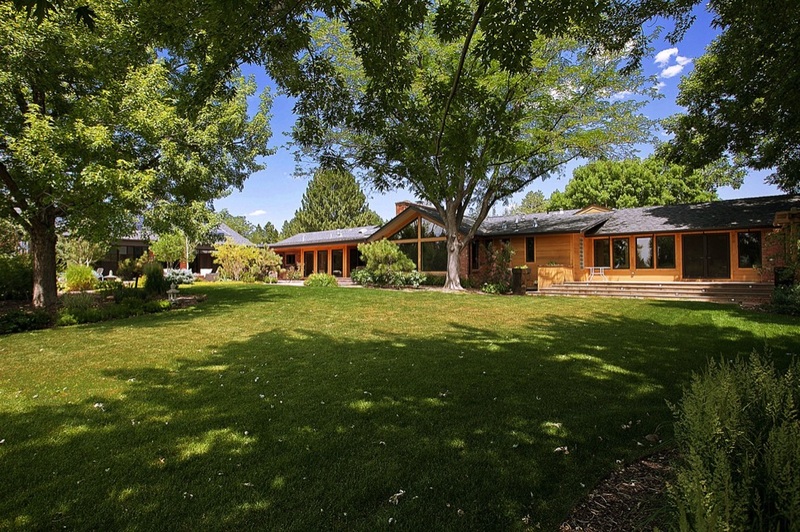 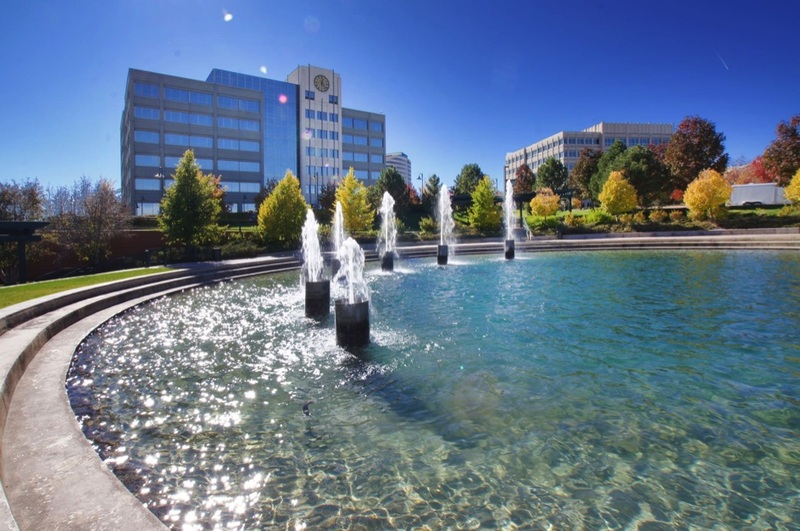 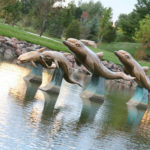 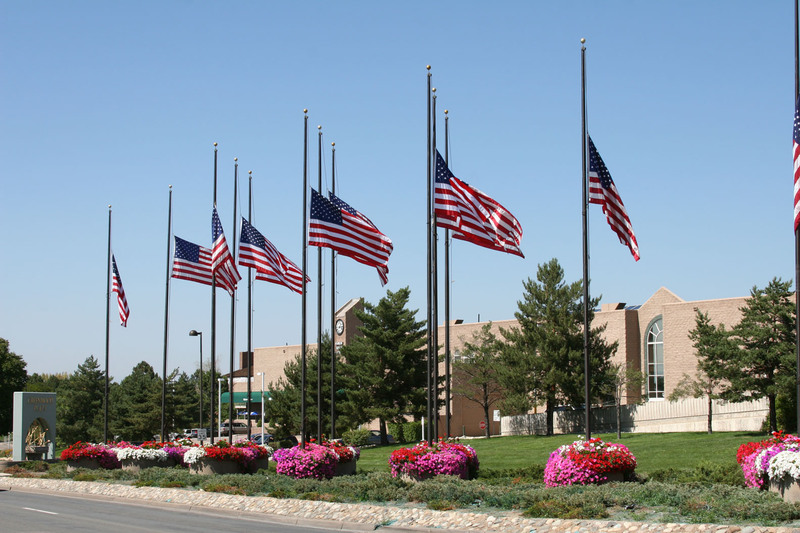 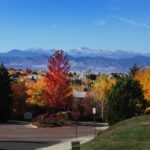 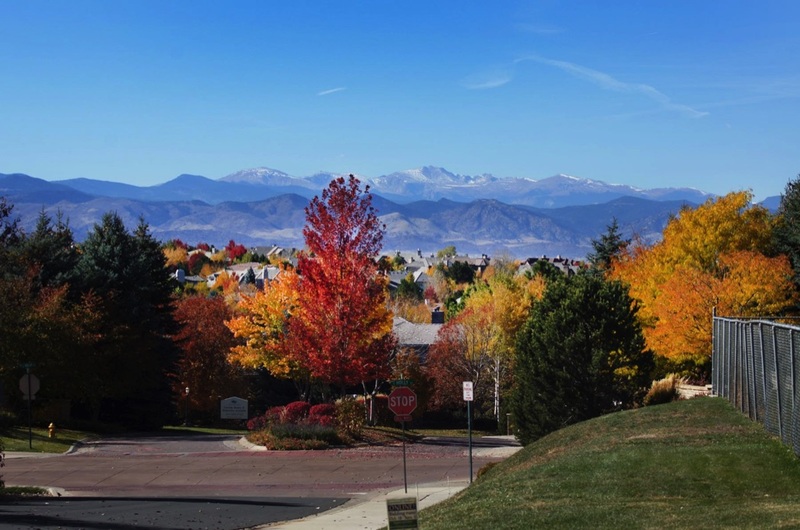 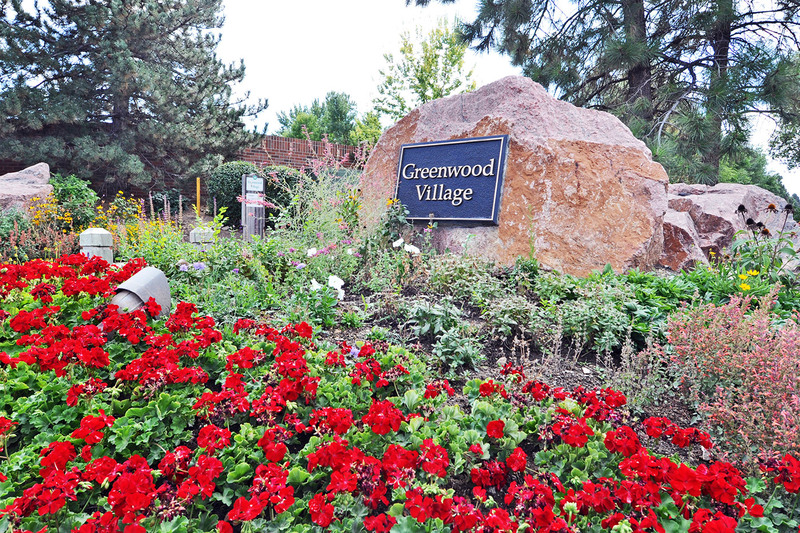 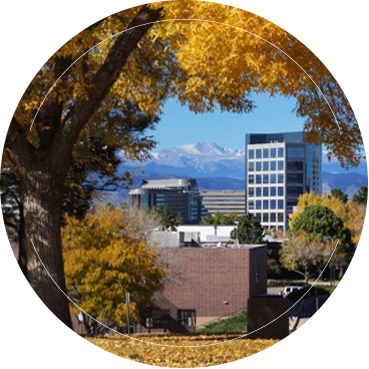 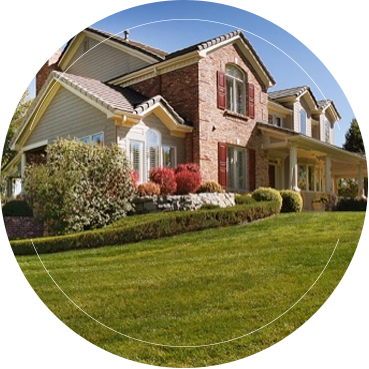 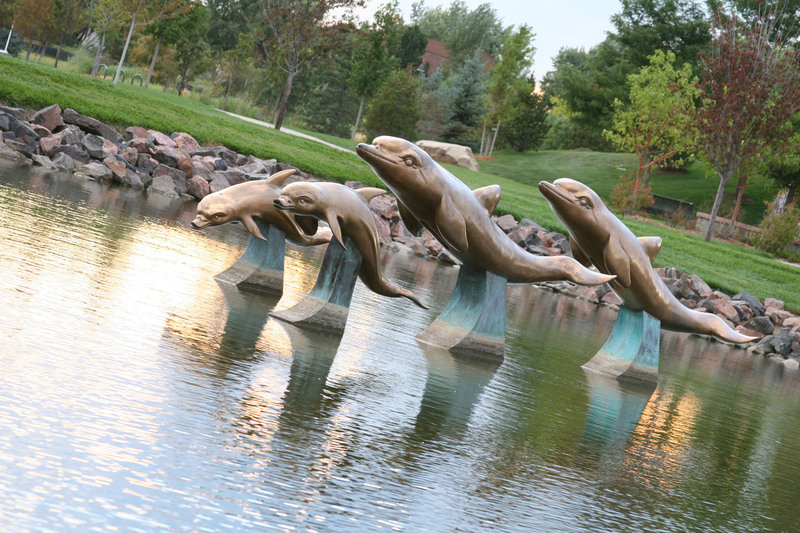 Proudly focused on a vibrant, progressive lifestyle, Greenwood Village boasts an ideal location, robust economy, and nationally renowned school districts – – both the Cherry Creek and Littleton districts have significantly higher than average ACT and SAT scores. 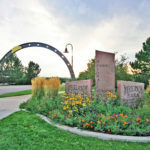 Besides the views, highlights along the 40 miles of trails that wind through the Village are frequent wildlife sightings, waterways, remnants of historic structures, and colorful gardens. 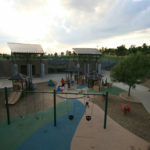 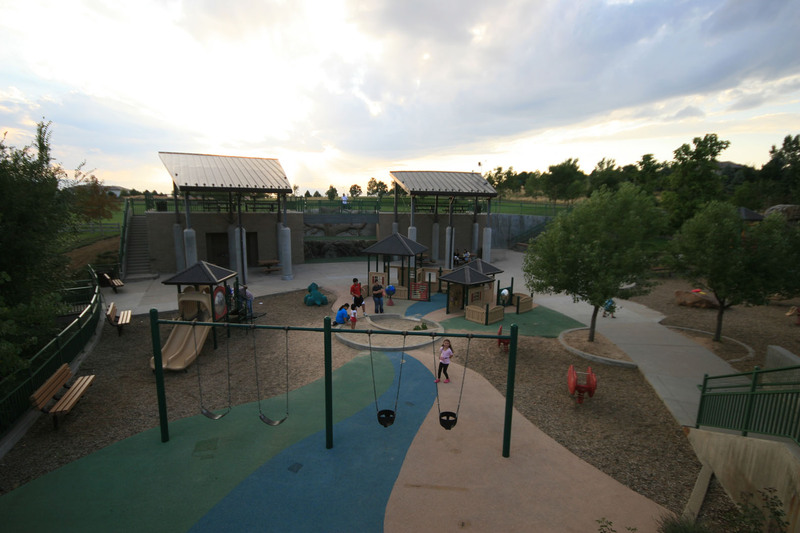 For the more athletically inclined, Greenwood trails connect with a regional network reaching to Downtown Denver, Cherry Creek State Park and Reservoir, the South Platte Valley, Chatfield Reservoir, and beyond. 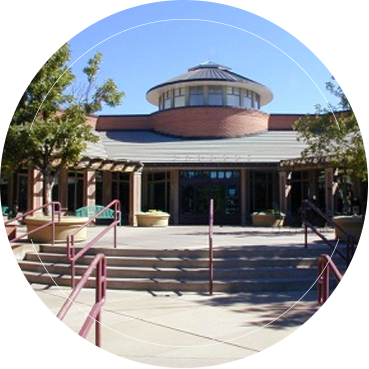 Meanwhile, discerning diners are certain to delight in the area’s superb selection of fine restaurants while stay-at-home gourmets can select from the huge variety of fresh ingredients available at Tony’s Specialty Foods, Whole Foods Market. 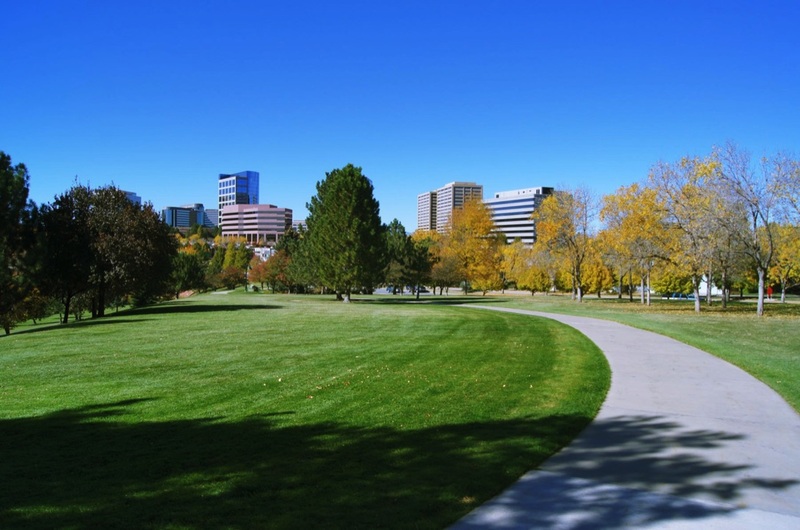 The Denver Tech Center is 6 minutes away and have easy access to downtown Denver and DIA.